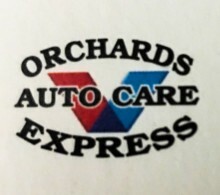 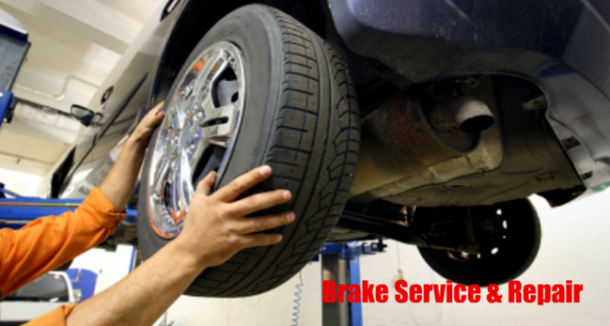 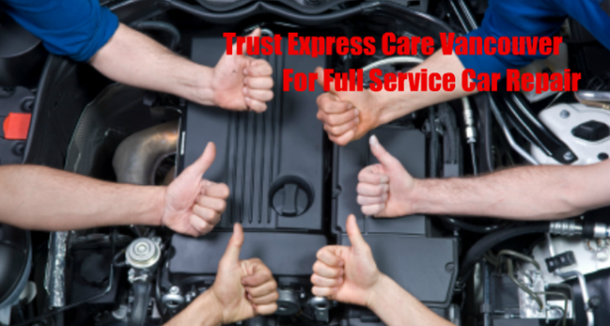 Our mission at Orchards Express Auto Care is to provide outstanding products and services efficiently with a trained, and caring staff. 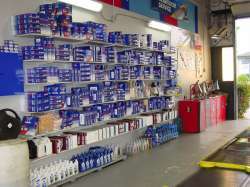 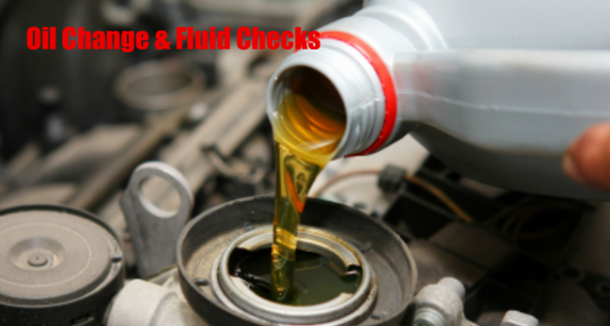 We feature Valvoline oils. 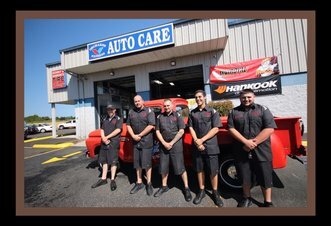 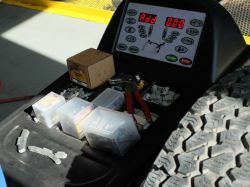 All of our repair work comes with a 24 Month/24,000 mile warranty on labor and a lifetime warranty on all parts. 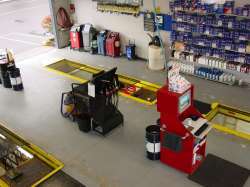 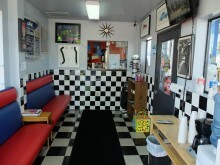 Oil Changes Include 5 qts, Premium Valvoline Oil, Premium Valvoline Oil Filter, All fluids checked and filled, Grease Job, Windshield Fluid Filled, Tires Checked, Interior vacuumed..